Happy hump-day! The beauty of a three-day weekend means a four-day work week, and that is music to my ears. The Blog-tember Challenge is truckin' along, and today's topic was a no-brainer. 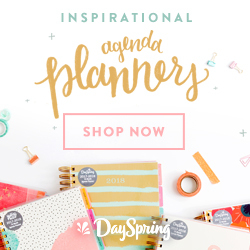 I love how Lara Casey encourages us to do more of what fires us up, and I wholeheartedly believe that surrounding yourself with inspiring things can be a game changer. I can't wait to read your responses below! Wednesday, September 7: Five things that bring you joy. 1. School supplies. Be still my stationery loving heart! School supplies is definitely one of my love languages. Every fall I feel like Kathleen Kelly in You've Got Mail swooning over bouquets of sharpened pencils. 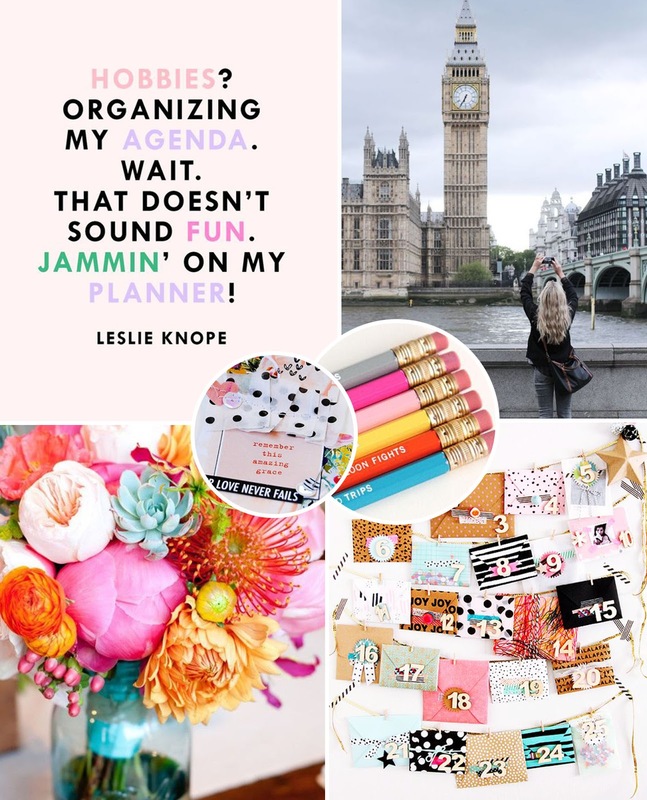 I love colorful post-it notes, cute journals, rainbows of markers, pens, and more. I also have to admit that I was so stinking excited to start teaching because that meant I could decorate a classroom! 2. Christmas. Yup, I'm already there. In grad school I joked that you could tell how stressed I was by how early I started listening to Christmas music, and last year it was mid-October. I may or may not have put my Christmas tree up on Halloween. This year I'm determined to hold off a bit further, but I cannot deny that I ABSOLUTELY LOVE CHRISTMAS! The sights, the smells, the traditions, the colors! I've been planning my decor since the new stuff hit the shelves of Hobby Lobby in July ;) Just you wait! 3. Illustrated Faith. If this wasn't a game changer, I don't know what is. I have been illustrating my faith for a year and a half now, and I don't plan to stop any time soon. Art journaling in the margins of my Bible made scripture come alive for me in a new way, and it has been the sweetest addition to my devotional time and walk with the Lord. 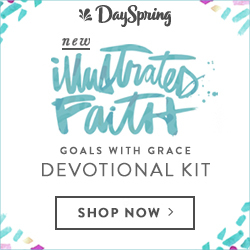 I have the joy and honor of being on Illustrated Faith's creative team, meaning I get to share my heart on their blog and play with the new goodies after every release. I got a nine pound box of new product yesterday (which I unboxed on Periscope!) and I cannot wait to dig in this weekend. 4. Peonies. These should really just be my five love languages ;) Peonies are simply stunning! I love the bright pops of pink and how the bulbs burst into bloom. They also have a special meaning to me because I had a really rough season earlier this year, and I prayed to see peonies as an encouragement then BAM that week they were EVERYWHERE! There was a cute farmers' market down the street from where I lived in Seattle, and every Sunday I'd pop down to pick up some pretties for my room. We don't get as many here, but I do love them so. 5. Traveling alone. I'm not sure when it started, but somewhere I got the traveling bug. It may have something to do with the fact that my dad was a flight attendant when I was growing up and we flew to visit my grandmother in California pretty frequently. I love traveling alone. Packing, navigating the airport, curling up in the window seat with a good book, people watching. All of it. I have so many dream trips planned in my mind, and a few mapped out on the calendar for this year, and it does my heart so much good. There you have it, friends! What brings YOU joy? !